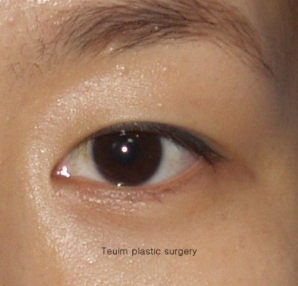 This is case of magic epicanthoplasty done on a patient with natural thin inline double eyelid. Her inner corner of the eyes looks vivid. 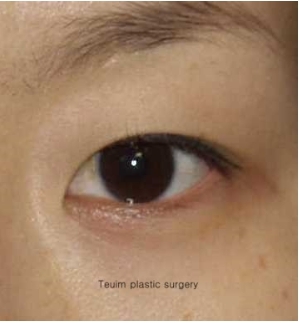 The patient did not requir to alter double eyelid line so the inner line was not corrected. Wrinkles around inner corner of the eyes were improved and helped the eye look vivid. Magic epicanthoplasty can transform your eyes into more refine and sophisticated eyes. Can I go to work right after undergoing magic epicanthoplasty?